Cross Match Verifier 300 LC is an optical USB 2.0 fingerprint scanner. 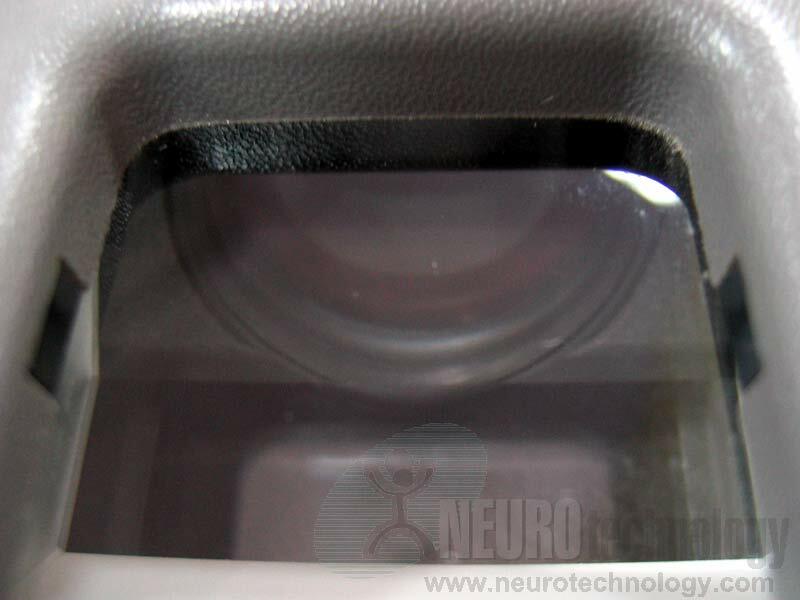 Internally the scanner is similar to Verifier 300 Classic. The difference is a lightweight lexan case. Scanner's manufacturer specifies that Verifier 300 LC is suitable for high-traffic desktop applications, as well as for integrating into kiosks or similar machines. Cross Match Verifier 300 LC scanners are used in Smart Identification System for access & attendance control. The system was created by Codify Asia Limited, a Neurotechnology Solution Partner. 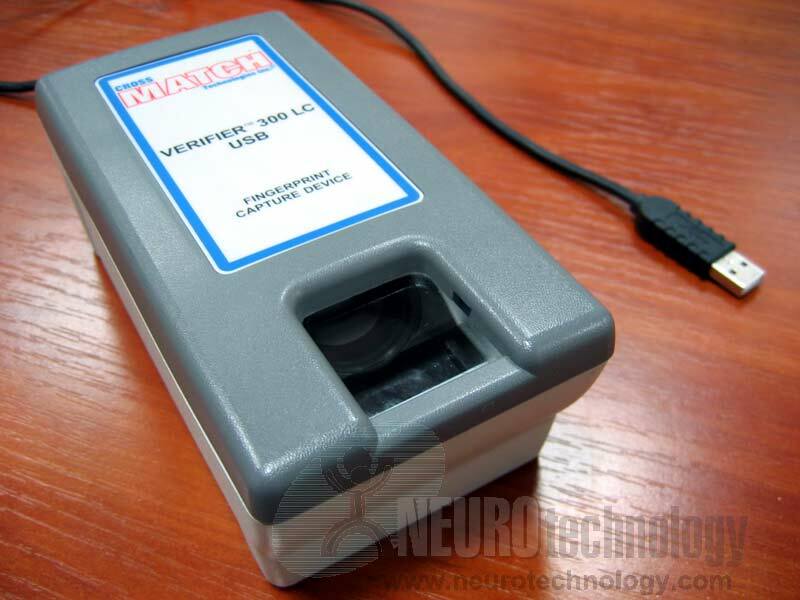 This scanner can be ordered from Neurotechnology distributors in US and Mexico. Please contact them for more information.